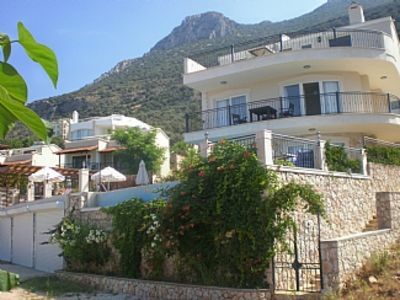 Our facility is situated in the Limonlu Village of Erdemli District in Mersin, with an amazing view over the sea and mountains, on the Kayaci Valley Road. Village breakfast, free tea and coffee are available in the rooms of our facility at your service all year long. Fruit basket is our offer for every guest. 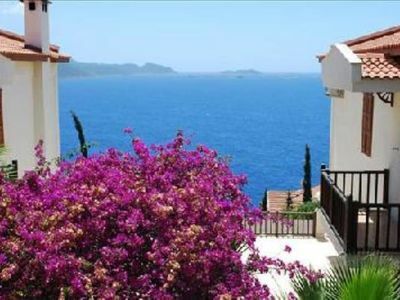 Villa B 03 Private Villa with 3 Bedrooms in Fethiye. 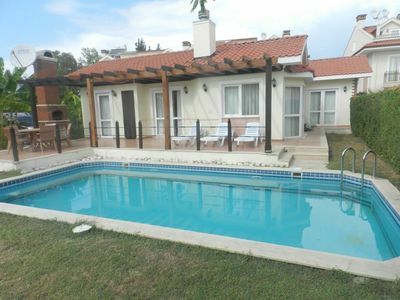 With pool&amp;garden located on Village in Fethiye Yaniklar. 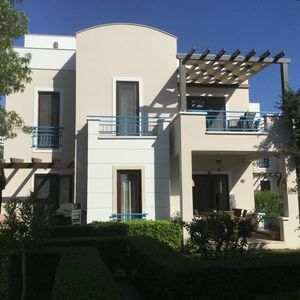 Luxury Detached Villa Private Infinity Pool, Panoramic Sea Views, Wifi, Air Con. 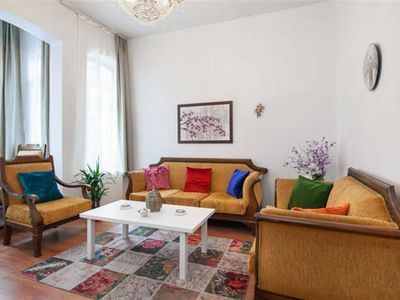 Beautiful Villa Set amongst Mandarin Groves With Roof Terrace To Enjoy Views.